Dr Vinton “Vint” Cerf – Vice-President of Google – told the BBC that he was concerned that future generations may not be able to view pictures that where taken this century. He is spearheading a scheme to preserve all hardware and software and opertoring systems used so that it never becomes obsolete very much a museum for digital files. If this scheme is adopted then it could safe guard our digital Images for years to come. One of the downsides to this Idea would be that an organisation would have to provide this service and you would not be able to guarantee that they would be around in centuries to come. “The key here is when you move those bits from one place to another, that you still know how to unpack them to correctly interpret the different parts. That is all achievable if we standardise the descriptions. The concept of what Mr Cerf refers to as “digital vellum” has been demonstrated by Mahadev Satyanarayanan at Carnegie Mellon University. 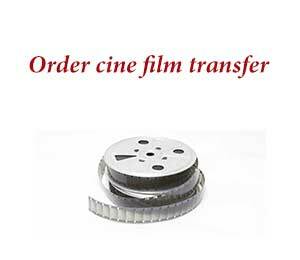 Of course the other option is to revert back to 35mm film, but I cant see this Idea catching on. In the mean time it may go back to the Digital Dark Age.